MB Crusher's MB-R800 drum cutter. World of Concrete (WOC) 2018 recently concluded its 43rd show in Las Vegas as the largest WOC in nine years. This year's show drew crowds of 58,222 industry professionals who had the opportunity to peruse more than 1,567 businesses throughout the 747,411-sq.-ft. exhibition area. One key feature that draws the interest of WOC exhibitors and attendees alike each year is Concrete Construction's Most Innovative Products Award Program, which is the only annual award program that recognizes the latest and greatest products in the industry. Before WOC begins, exhibitors have the chance to enter their most innovative products, which are then voted on to elect an Industry Choice by both Concrete Construction's audience and WOC attendees. In addition, Concrete Construction staff and a selected group of individuals review product nominations, making them contenders for either an Experts' Choice Award or an Editor's Choice award. One WOC exhibitor, MB Crusher, a leading manufacturer and distributer of attachments and accessories for earthmoving, demolition and recycling, demonstrated its crusher buckets for attendees. The company entered two products in the contest this year: a crusher bucket in the Concrete Construction Equipment category and a drum cutter in the Repair Demolition Category. 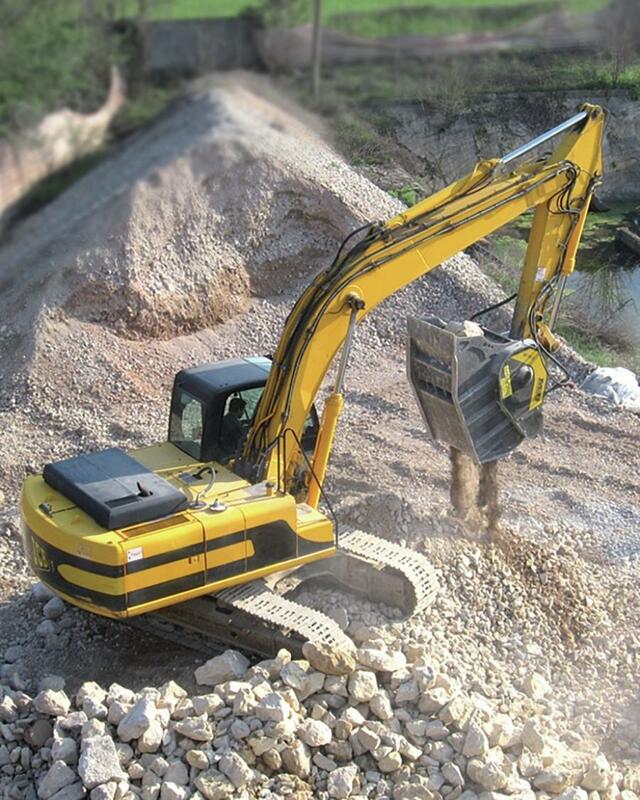 The BF90.3 crusher bucket is the flagship jaw crusher attachment produced and patented by MB Crusher in 2001. 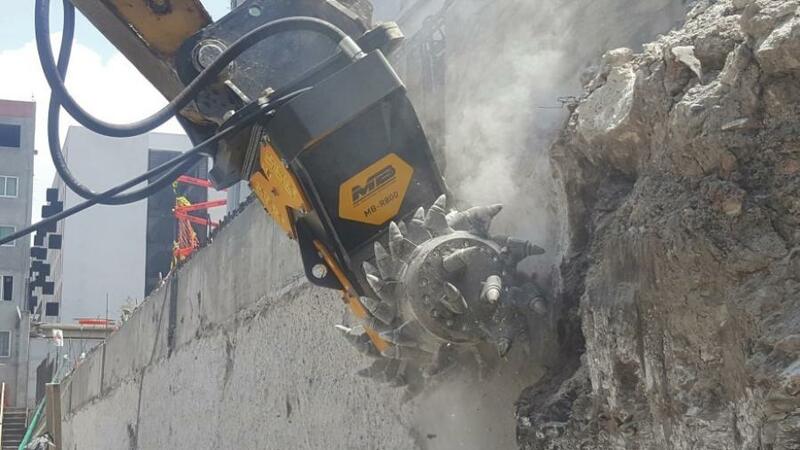 The MB-R800 drum cutter is a precise and powerful tool for utility work and contractors working with hard material or surfaces. There's still time to vote for MB Crusher's equipment at http://www.votemip.com/.